Welcome to Mercy Ebute's Blog: New year, New things - Mocheddah set to launch her clothing line in 2016. 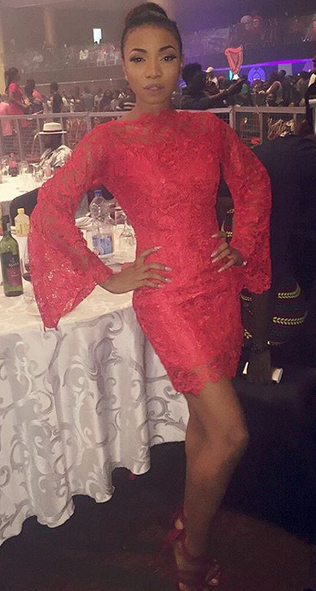 New year, New things - Mocheddah set to launch her clothing line in 2016. Celebrities are revealing what's new for them for the new year 2016. You should have your own plans too. Don Jazzy plans to leave singing, now Mocheddah has disclosed that her ready to wear outfits will soon be out. 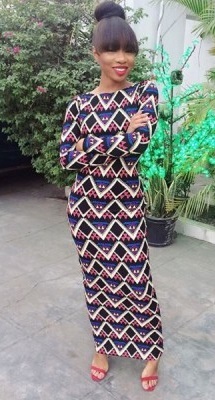 Mocheddah says she has been working on this for a while and can’t keep quiet any more. She revealed that her clothing line; ‘Mocheddah Clothing’ will be launched early next year and posted two photos (above) of what people should expect. Already her fans have started saying she should not forget those of them who are plus size. Good market huh? What's your new year plan?